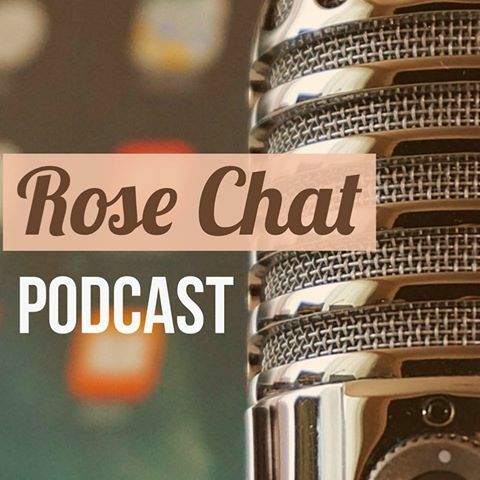 The last couple of weeks on Rose Chat we have been interviewing the rose suppliers on 2018 releases. I can tell you with great enthusiasm, there are some beauties coming. I’ll be making some room! The first in the series was with Jackson and Perkins and it is out now. Check them out at rosechatpodcast.com. Before I fall full into planning for next year, I’m looking at roses that were stand outs in my garden this year. 5. Quietness: Year after year, this rose quietly steals the show! Beautiful, healthy, easy care and fragrant — the whole package. Purchase your own at Chamblees Roses (Link). You really will love it! 4. Olivia Rose Austin: These pictures say it all. Well almost all. Until we have scratch and sniff blog pages, you can’t fully experience all this rose has to offer. The fragrance is not to be missed. You can have one (Full disclosure: I have two. LOL) too, just follow this link. David Austin roses are in the charm and fragrance business for sure! 3. Peggy Martin: A one-time blooming show stopper! She filled the early season with grace, beauty and charm. All are words I’d use to describe her lovely namesake! Just talking about her makes me miss her! 😘 Love you Peggy. This rose is available at Chamblees. 1. My Girl: As I look out at the (3) My Girls, I can’t believe how well they have done! 2 are in pots and one is in the ground. Loads of blooms and probably the most healthy roses in my garden this year! A deep pink color that is hard to photograph but trust me it is gorgeous! This beauty is from the Easy Elegance collection–found locally at Lowes and Frazee Gardens (Link). This My Girl is in a pot on the deck. Are you a pumpkin spice “YAY” or a pumpkin spice “NAY” person? If not pumpkin spice latte, what is your fall drink of choice? Today I’m wishing you a happy Pumpkin Spice Season and a very happy Bloom Thyme Friday.